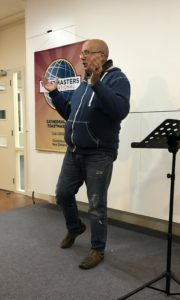 Today, 29th of May, we have had a remarkable meeting. 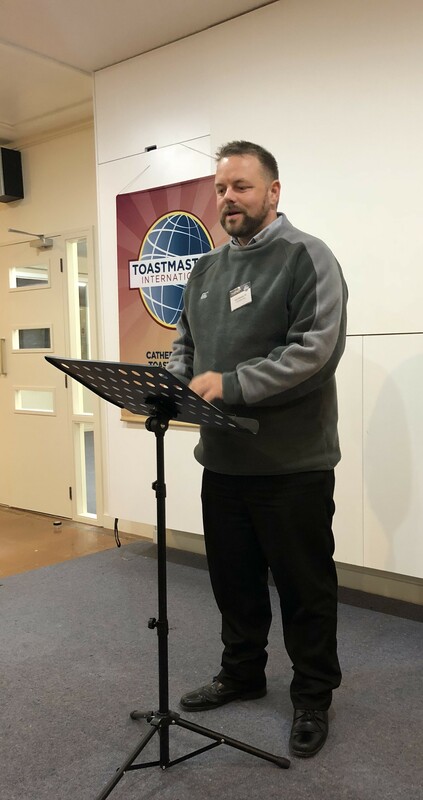 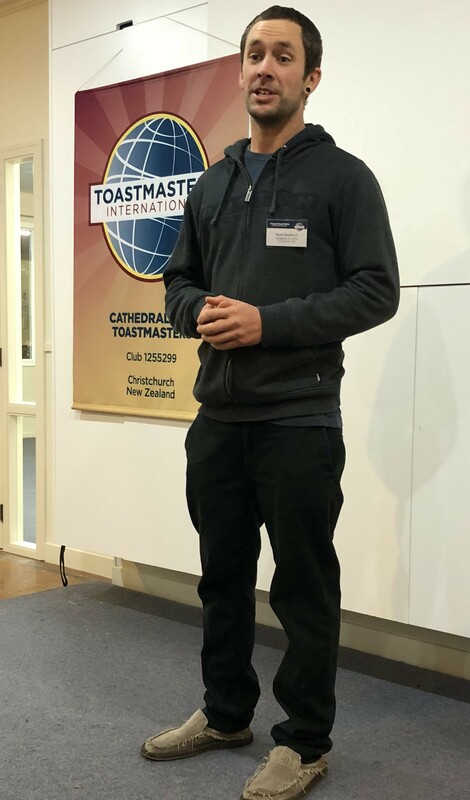 Carl was our Toastmaster who did an outstanding job organising the meeting and made sure that our Table Topics Master Diane had plenty of topics available as well as organised 2 evaluators to get everyone evaluated. 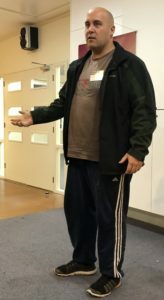 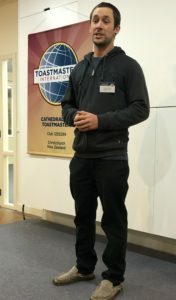 All club members who haven’t had other roles had a chance to have a go at impromptu speaking. 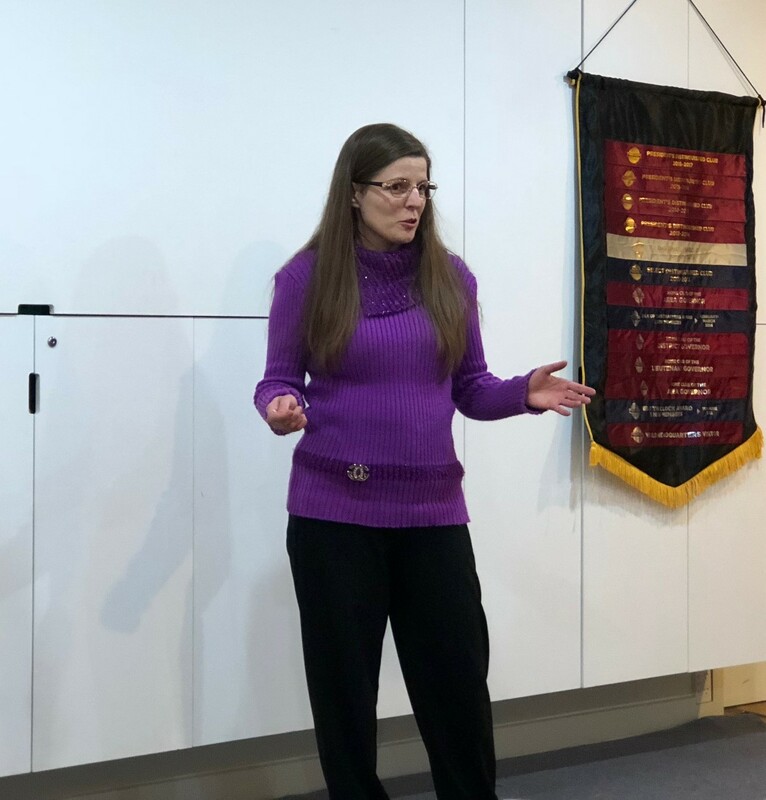 The only prepared speech today was presented by Eva who spoke about the importance of the cultural intelligence as a key indicator of individual’s success in the modern world, as well as importance of cultural awareness, mutual learning and inclusive culture at the workplace. Fiona has delivered a superb evaluation of Eva’s speech and has shared her personal and work-related experiences related to the importance of the inclusive culture at work. 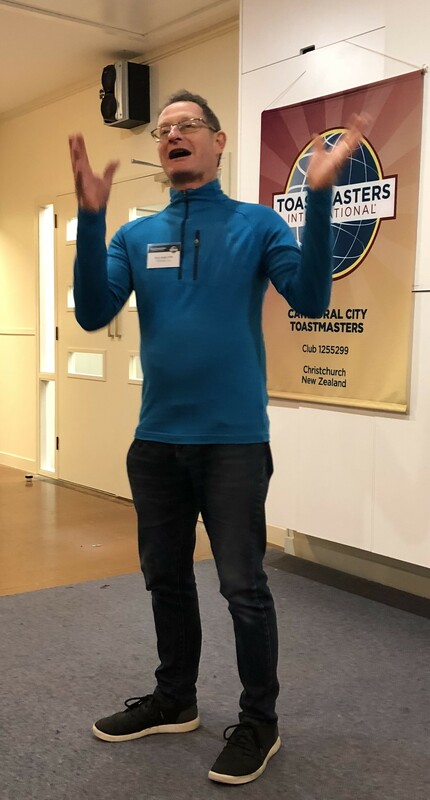 David K and Tim have done an amazing job evaluating all impromptu speakers, Kahu has provided the timing for each speaker and Hannah has presented her General Evaluation at the end.